Spring has sprung (at least it has in the Northern Hemisphere) so it’s a great time to start spring cleaning our homes and lives! 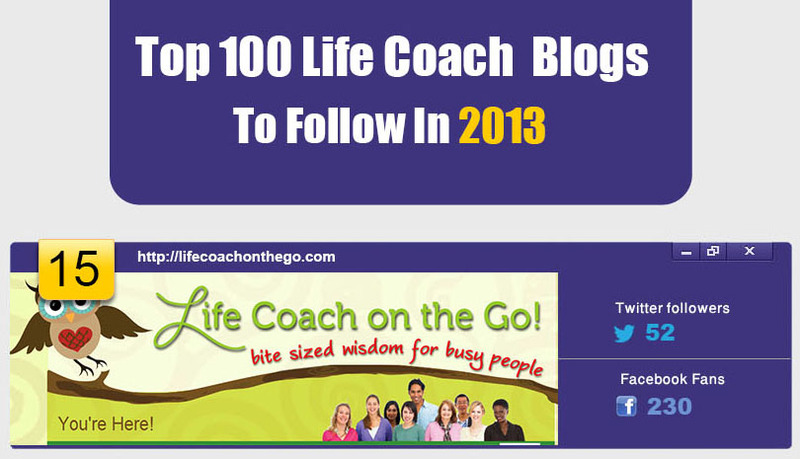 Answer these 7 Coaching Questions to Help Spring Clean Your Life! 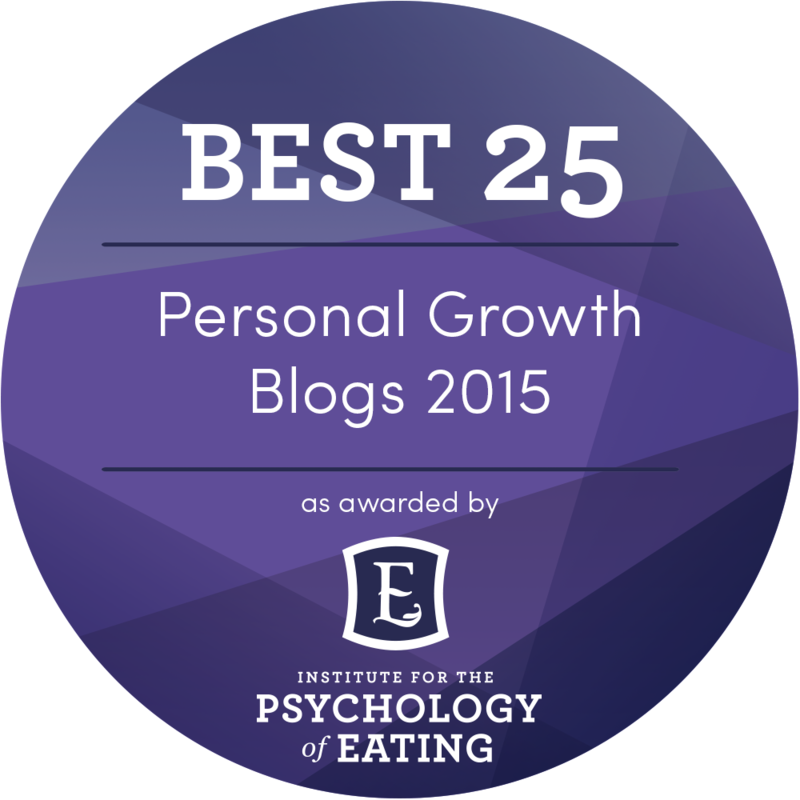 Explore these questions and journal around them to give yourself a quick life refresh. 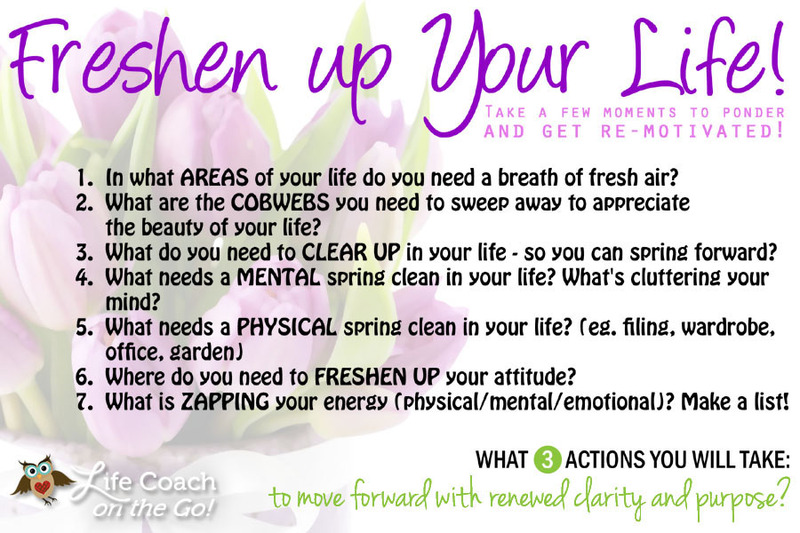 Spring Clean Your Life: 10 Questions to ask Yourself! 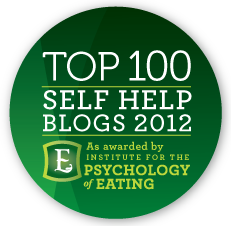 This entry was posted in Journalling, Loving Ourselves, Self-Care, Self-Coaching Tools & Exercises and tagged Coaching Questions, Graphic, Self-Coaching Tools & Exercises, Spring Cleaning Your Life. Bookmark the permalink.